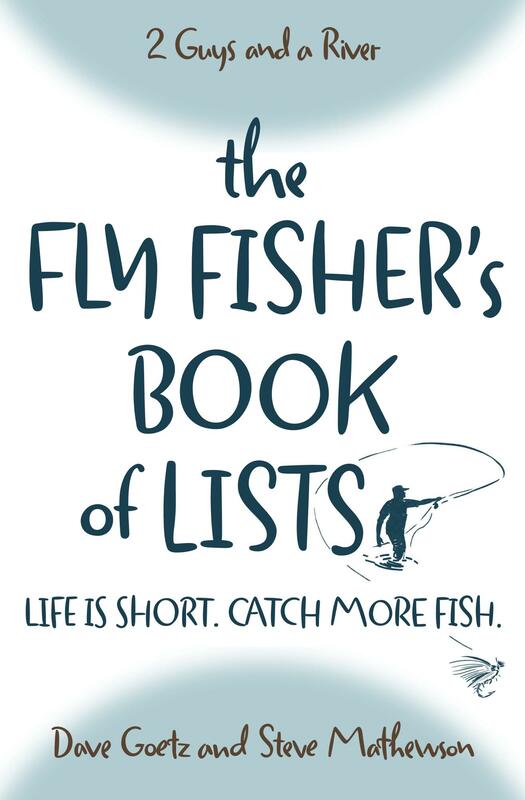 An inconsiderate fly fisher – you’ve probably met one. They are not legion, since fly fishing is the sport of thoughtful conservationists, but we’ve all groaned inwardly when we run across this species of fly fisher on the river. We’ve not met a lot of slobs on the river, but every so often we run into one. Would love to hear your definition of “inconsiderate” and any encounters on the river.